and Paul Michael Glaser as Detective Dave Starsky. 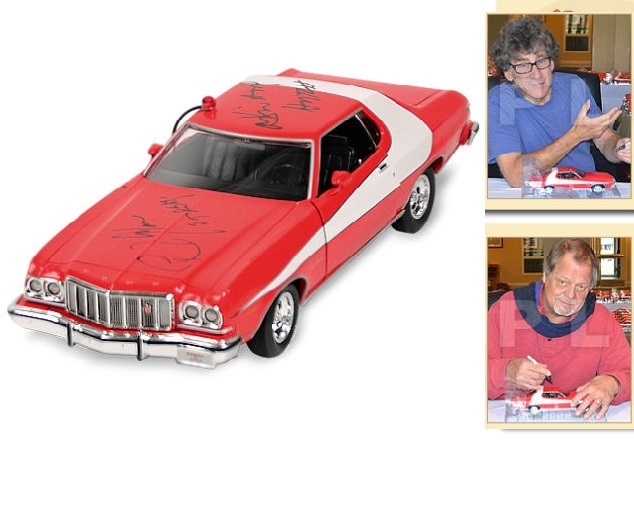 This is the only authorized signature edition of the famed Gran Torino and ships gift boxed. featuring pictures of David and Paul signing the car. 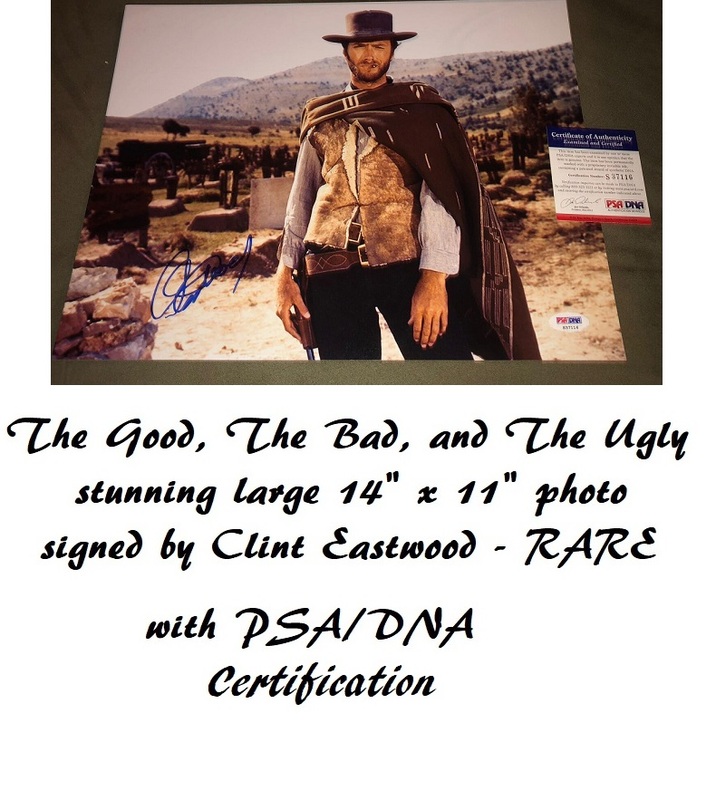 David Soul - adds "Hutch" to his signature - extremely rare !